Refers to molecules that contain only two atoms. Refers to molecules that contain only two atoms. This includes many common compounds, such as carbon monoxide and nitrogen monoxide, though it's usually used in relation to molecules of elemental gases. These include hydrogen, oxygen and nitrogen, which all exist in the atmosphere as pairs of atoms. This includes many common compounds, such as carbon monoxide and nitrogen monoxide, though it's usually used in relation to molecules of elemental gases. 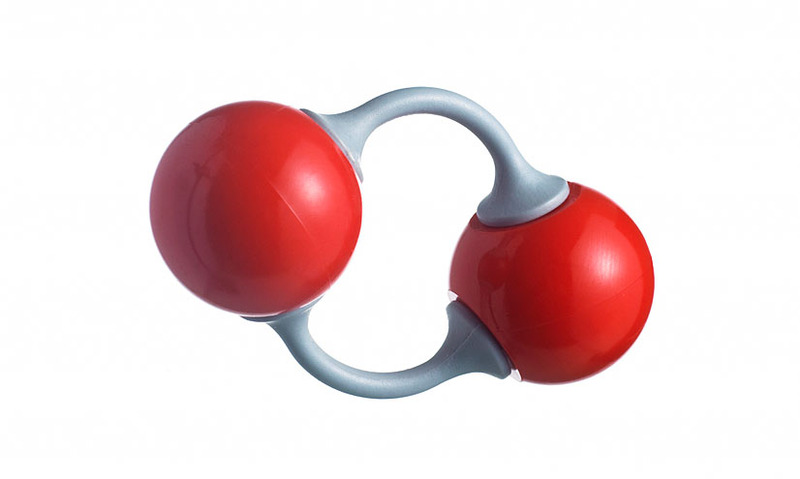 These include hydrogen, oxygen and nitrogen, which all exist in the atmosphere as pairs of atoms.